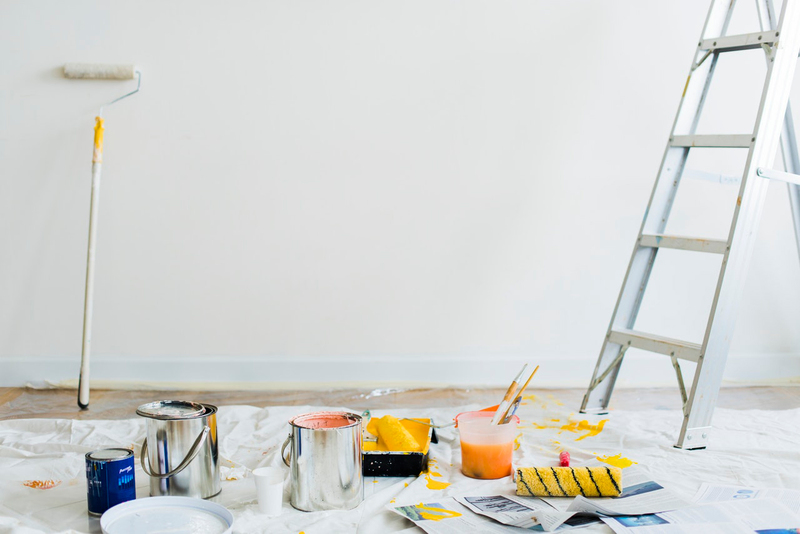 Must Do Before You Start Your Home Renovations? 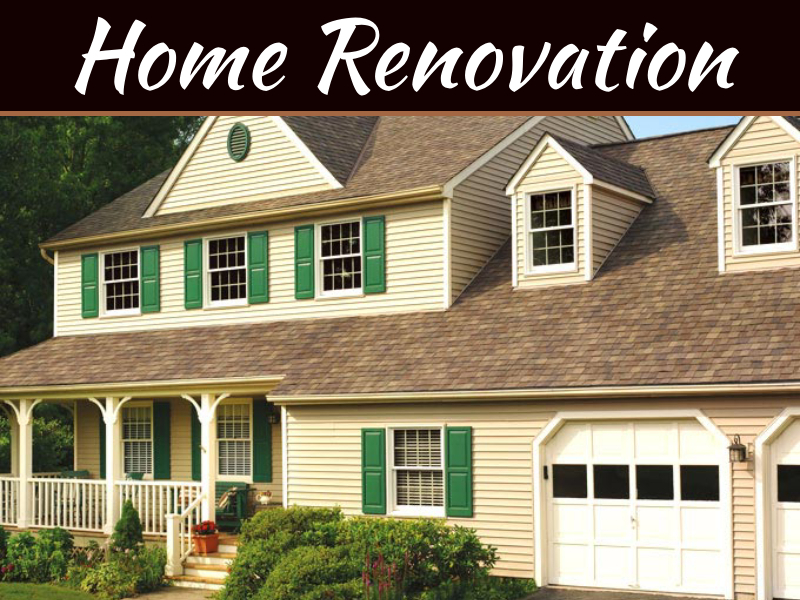 Home renovations are a normal process especially if your home is old. 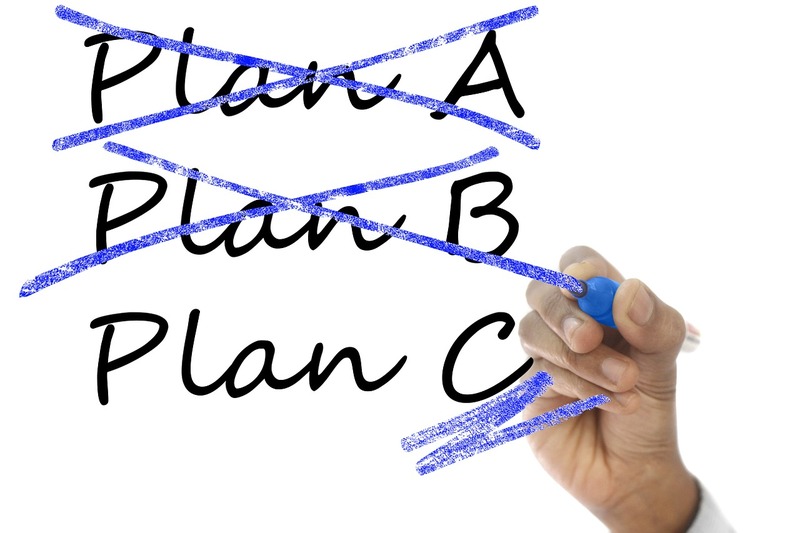 Even with home renovations, you need proper planning for the best experience and results. 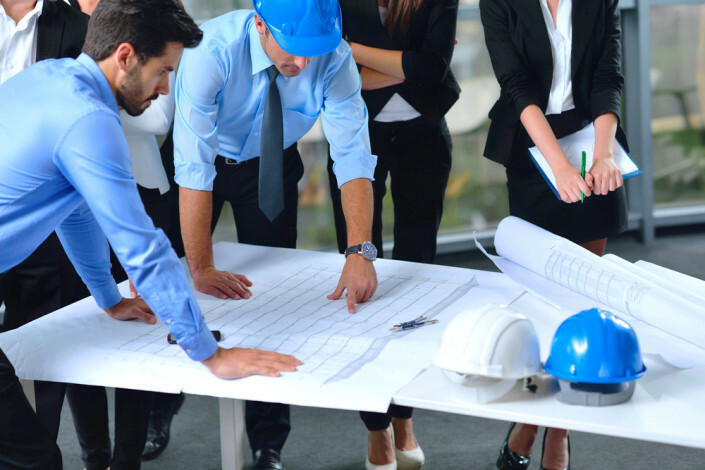 Careful planning prior to the renovations will ensure a smooth process with limited inconvenience and a better working relationship with the contractor. So, before you start your foundation repair Sydney, here are a few things you need to do. 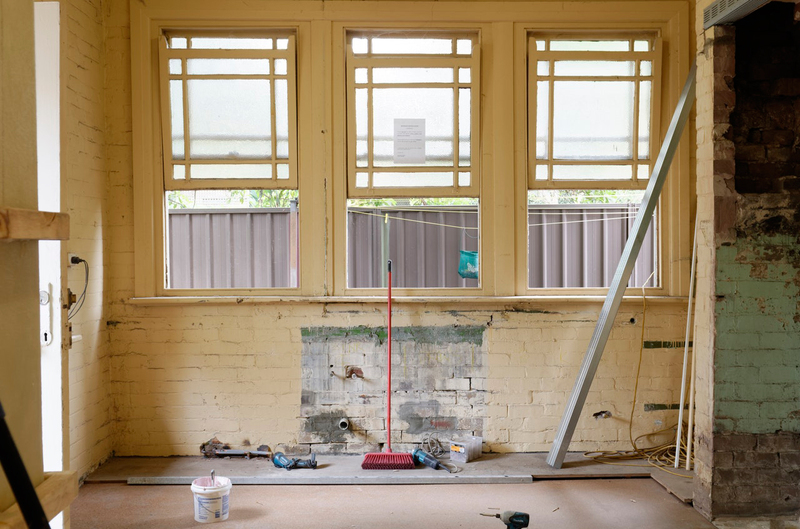 Many people start renovations without a clear picture of what they want to achieve. That becomes a problem since the work is not guided and you won’t know whether you met the goal because you don’t have one. That is why you need to start with a clear idea of what you want fixed, whether it can all get done in the time you have and if you can afford it. Start by identifying what needs fixing in every part of your room. What materials you want to be replaced and if possible have a vivid picture of the end results. 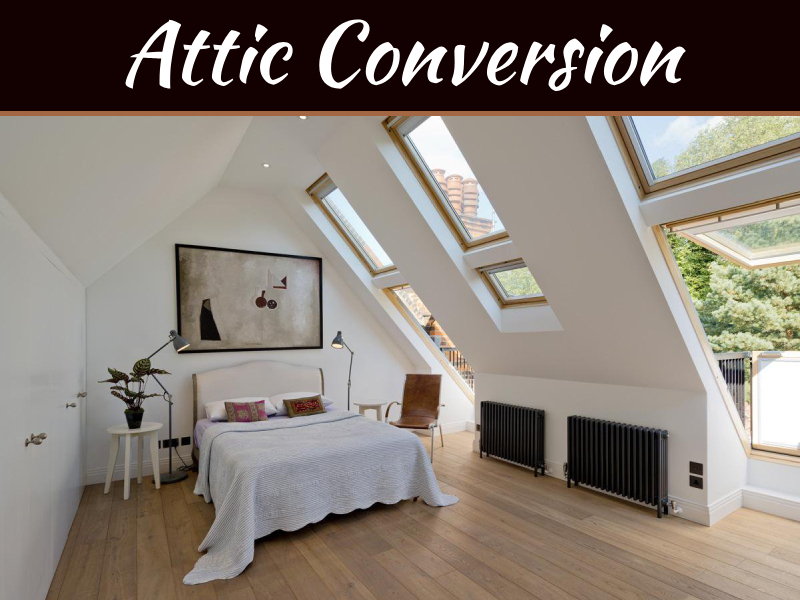 You might need the help of a contractor to help you with the planning and selection of the materials but don’t forget it’s your idea so you have to steer the entire process. Your builder will determine how well the renovations and experience will be. You can have a unique plan and all the things ready, but a lousy contractor will mess up your home and leave you with a sour experience. The best way to identify an excellent builder to make your goals come to life is by getting referrals and vetting each one of them. Check that they are licensed, insured and experienced in the type of work that you need to be done in your home. It’s best to take your time while finding the right contractor. Your renovation and home depend on it. Renovations are not anyone’s favourite especially if you are having them done while you are still in the house. That is why you need a clear and realistic schedule. You alone cannot create the plan, so you need to have identified the best contractor for the job by the time you want to get started. Express when and how you would like the job to be completed and get their opinion on the same. However, do not give too much time allowance. To safeguard your resources and time, make sure the timeline is realistic. It is not a good idea to get work done in your home while having a strict budget. You should always have an allowance just in case something unexpected pops up. 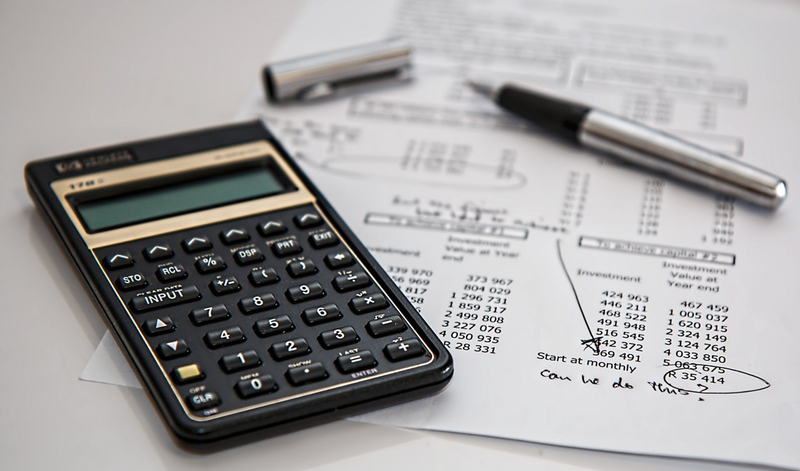 Have an estimate done by your contractor but ensure that you have some surplus that will help you in case of anything. On the other hand, if you are doing renovations to sell the home, you shouldn’t spend more than you can recover from selling. Talk to your realtor before starting so you have a better idea of how much you can get for the home before you invest in the renovations. Depending on how much work is being done to the house and how it will be done, you can decide whether to stay or move. 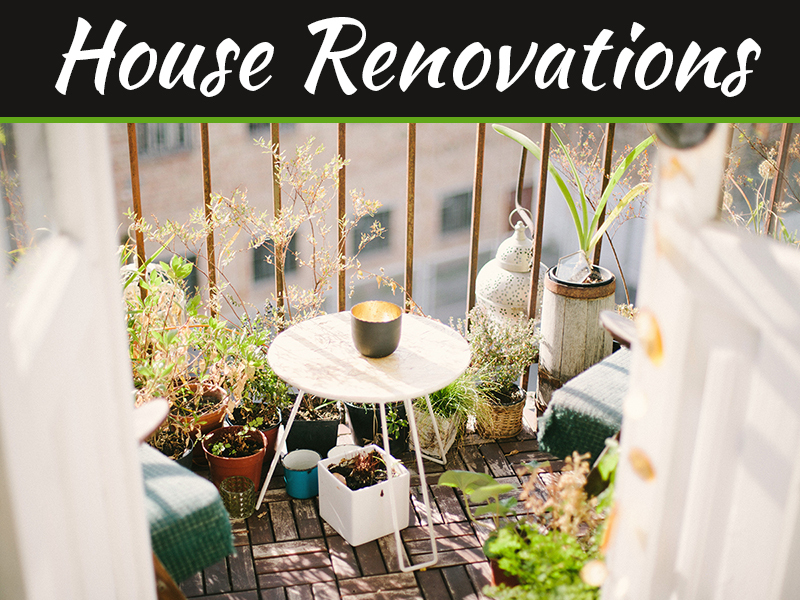 If there are major renovations, it’s a good idea to move and come back once the work is done. Remember that your presence will affect how long the repairs will take. Once you have made your decision, you can then pack up your stuff so that they are not in the way. It’s best to live close to the home. If you can, rent out a hotel. That way, you’re out of the way but you can still keep a close eye on the progress of the renovations. Even though your contractor is in charge of the whole process need to have a good understanding of all aspects. That enables you to control what you are paying for and how much. It allows you to eliminate wastage and unnecessary materials that will cost you more time or money. Do your research on every aspect so you can at least have a clue of what is happening. 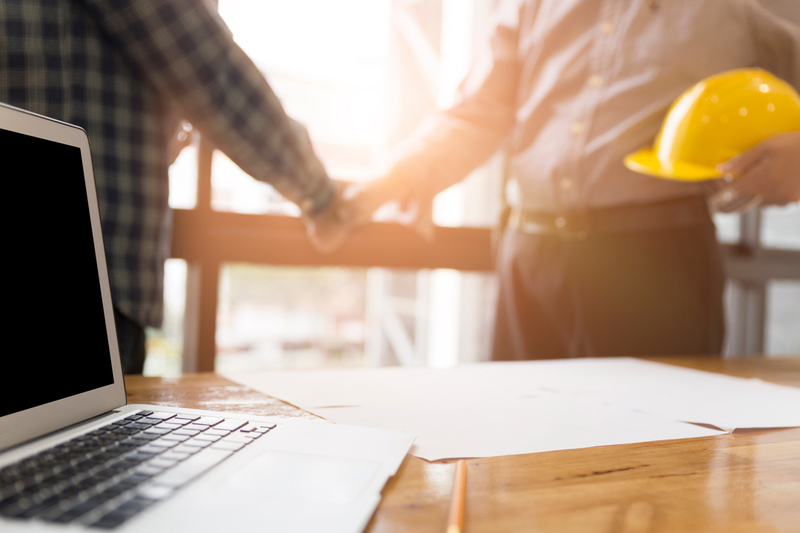 Even with all the knowledge you get from researching, you should treat your contractor as a partner, not an employee because at the end of the day he is the expert and there to help you realize your goals. Every local council has different laws concerning any building and renovation works. You may need some permits to avoid problems with the local authority. They need to ascertain that your renovations are within the county’s regulations and standards. 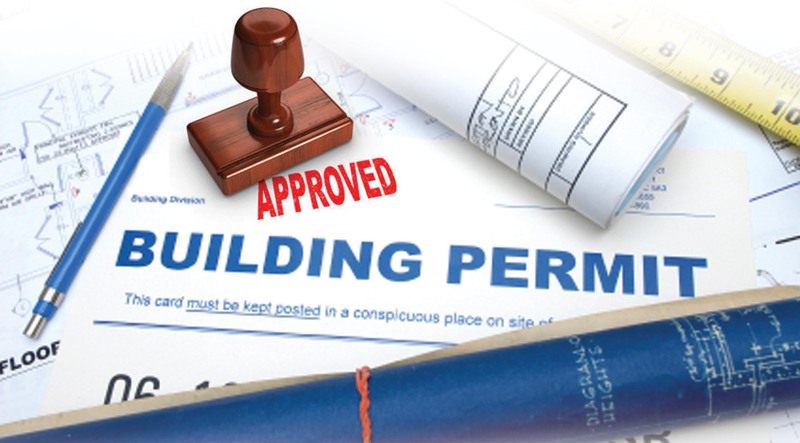 Most of the permits need to be obtained before the work begins, so you need to start working on them immediately. You should also check with your contractor to inquire if he should apply for the permits. Also, find out if the contractor offers a warranty for completed renovations. Should some of the works fail checks, find out if the contractor will upgrade the standards without cost. 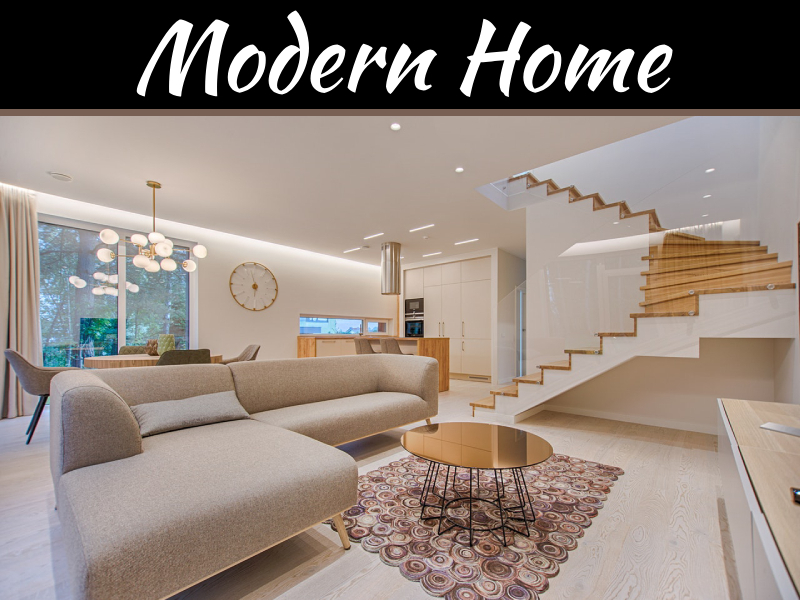 Renovating your home means that some significant changes will take place. 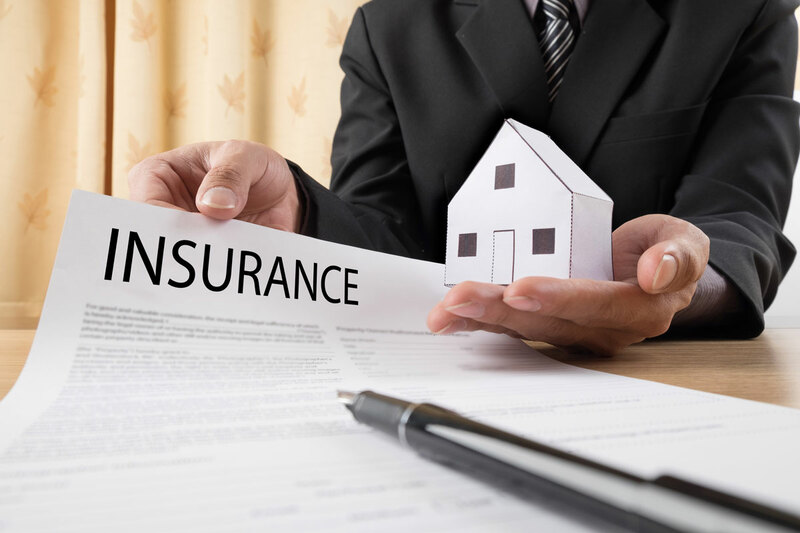 Your insurance company needs to be aware of them to ensure that they are covered in your policy. Some works may attract higher premiums, and you need to know about them before starting. Failing to do this may lead to your policy being voided which can cause some trouble if you need to claim. No matter how much you trust your contractor, there are bound to be issued once the work begins. These may be regarding payment, details of the renovations getting done, penalties and timelines. 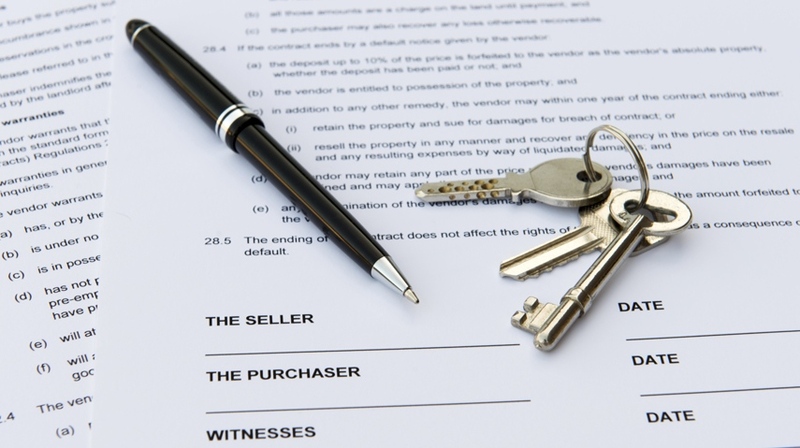 All these aspects need to be discussed and included in an airtight legally binding contract. It ensures there won’t be any problems from you or the contractor once the work begins. Both of you should sign the papers and have copies of the final contract. Doing this has seen many people have an easy way out of any issues since everything is stipulated in the contract. From your plan, you can get a lot more without necessarily increasing costs if you have an open mind. You may get ideas while the work is continuing or your contractor might suggest some. It’s best if you act on them if they fit into your plan. Planning for renovations is work that can take you a couple of months even before the work starts. That is why you need to think everything through, ask questions and do your research. Ensure that your contractor gets your vision and is as interested as you are in fulfilling it. If you can achieve that, your renovations and your relationship with the contractor during the work will be flawless.